Adding the ability for test/quizzes to be converted into assessments. We're creating a tool for users to choose which test/quizzes they want to migrate to the assessment format and perform this conversion in Resources. 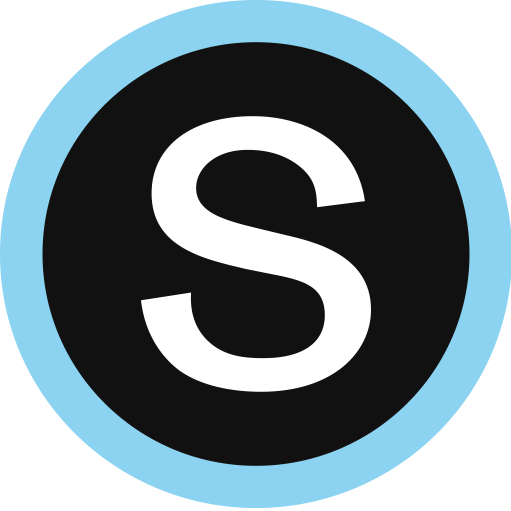 This will enable long-time Schoology users to transition their existing test/quiz content into assessments and eliminate the time needed to recreate content.